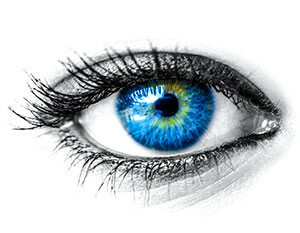 We invite you to upgrade to better vision with contact lenses. We perform topographical mapping of the front surface of your eye to ensure the contact lens best fits your individual surface. Then we fit you in the appropriate contact lens for astigmatism, colors, bifocals, gas permeable or Synergeyes contact lens for Keratoconus. Our doctors will also recommend specific care products for your contact lens based on the needs of your eyes and contact lens, as well as artificial tears that are contact lens compatible.